What do the microwave, penicillin and Velcro have in common? All three were founded on an accidental discovery. With the rate of technological change faster than ever, companies can’t leave their research and development (R&D) to chance. 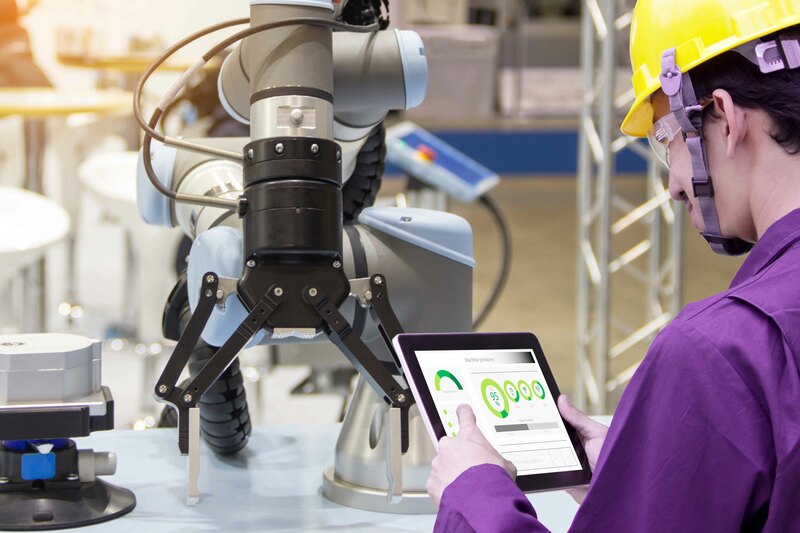 Here, Jonathan Wilkins, marketing director at obsolete industrial parts supplier EU Automation, explains how artificial intelligence is playing a role in product development. The increase in publishing scientists and the number of academic journals has caused an explosion in scientific research. There are now 2.5 million new scientific papers published each year and, according to Ken Mulvany, founder of BenevolentAI, 90% of the world’s information was produced in the last two years.